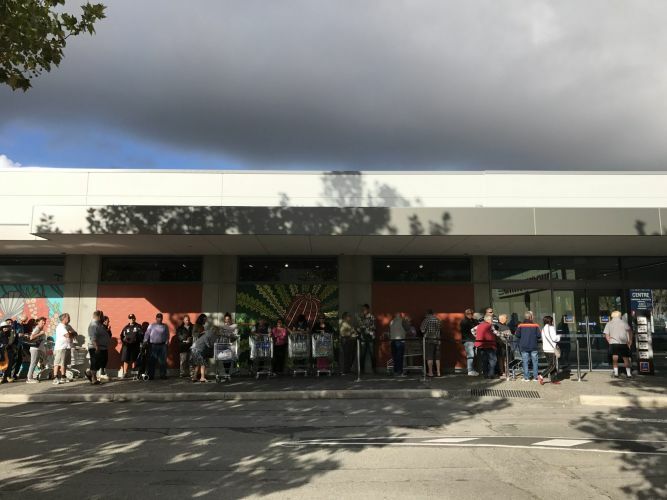 AT least 200 shoppers flocked through the doors of Aldi Morley for its grand opening this morning. The store is the latest WA addition to the German supermarket chain and the second in the eastern suburbs after the Mirrabooka store opened in June. Newly elected Morley MLA Amber-Jade Sanderson joined about 20 staff members in opening the new store. 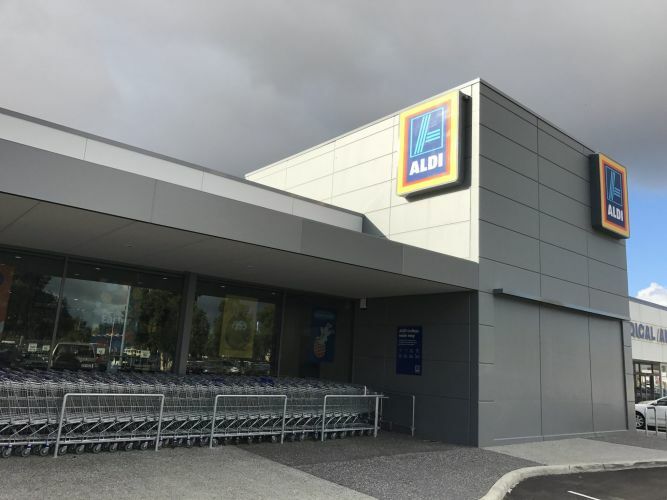 An Aldi Australia spokesman said the Morley store featured redesigned shelving, expanded wooden produce bays and extended energy efficient chillers. 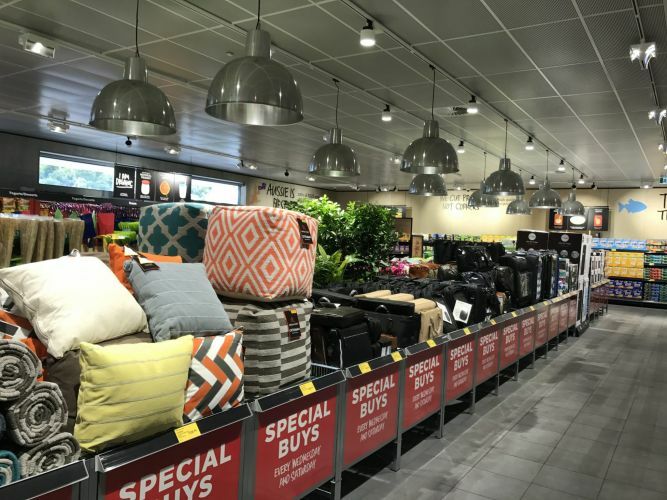 “Aldi Morley has been purpose-built with new innovations that will offer an enhanced shopping experience for our customers with better product displays, improved navigation and modern styling,” he said. “While we’re delighted to be introducing these innovations, we want our customers to know they won’t lead to higher prices. Opening hours will be Monday to Wednesday 8.30am to 8pm, with extended trading hours until 9pm on Thursdays. Friday hours will be 8.30am to 8pm, while Saturday hours will be 8.30am to 5pm and Sunday hours 11am to 5pm.